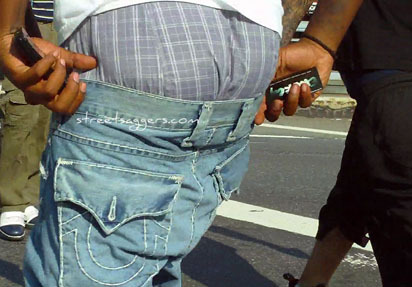 Big sagger and skinny one… wich one is yours ? 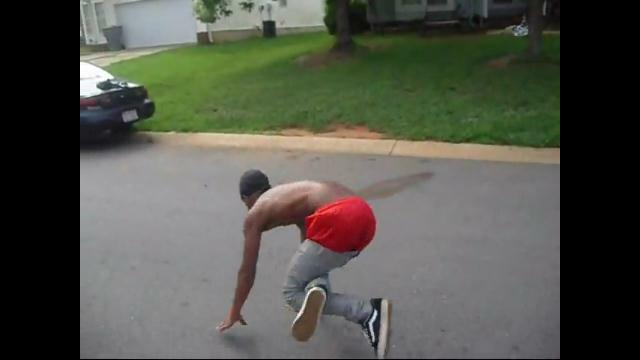 HE was so skinny but so hot saggin like that !! If you like bball shorts sags and skinny jeans, this post is for ya ! Scroll back to top libero porta. elementum ut odio at consequat.